In 1812 Britain’s aristocracy still feared a revolution. What had happened in France was a shadow living over Britain’s elite, and it was in this year that, having returned from his grand tour, Byron was finishing off his poem Childe Harold’s Pilgrimage which was based very loosely on his travels. He was a believer in fighting for the underdog. 1812 was also the year that Luddites were protesting against the installation of new looms for making cloth, which being much bigger required half the workers. These protesters instigated violent riots and smashed up the new frames. It was Lord Byron who spoke for the workers in the House of Lords. He was therefore not a man to mix much with the elite at the level Lady Caroline did at this time. So how did Lady Caroline become friendly with him? Well before I tell you let me run through the background to this series of posts for anyone new joining today, as always if you’ve read it before just skip to the end of the italics where I’ve marked the text in bold. Byron was nervous about publishing Childe Harold because was trying to create a place for himself in the House of Lords, yet the poem contained an attack on Lord Elgin for taking the marble statues from the Pantheon. When he expressed his fears to his publisher, John Murray, John employed Samuel Rogers, who was also a poet, and a member of the elite network of society in which Caroline associated to gauge the potential reaction to Childe Harold’s Pilgrimage in society. Byron did not want to alienate himself. Both Samuel and Caroline were frequent visitors at Holland House. The ‘Holland House Circle’, as they were known, contained the artistic set and several woman and men who were very fashionable in elite society. Samuel Rogers therefore took advance copies of Childe Harold into this circle to share, to obtain reactions to it. One of these advance copies ended up in the hands of Caroline, who would have read Byron’s earlier work, and both one of her brothers, and her cousin Hart, knew Lord Byron through connections at Harrow and Cambridge. Caroline, who loved to create controversy as much as Byron loved to support the underdog, was moved by the emotion captured in the poem, from the sense of loneliness in a crowd, to the expression for a lost love, and so when Childe Harold spoke about the ‘heartless parasites‘ of society, and a desire to leave England’s pretension and hypocrisy behind, Caroline’s imagination was captured. But as with many of Byron’s fans, she was not only captured by a connection to the character but she transposed the character Childe Harold onto Byron, and felt an attachment to the author. She urged Samuel Rogers to arrange an introduction to Lord Byron, but Samuel was wary of introductions. He was frequently only invited to dinner parties so he might bring his friend with him. Caroline later said that Samuel sought to put her off an introduction by saying that Byron was unattractive and a nail biter with a club foot. To which Caroline answered, “If he is as ugly as Aesop, I must see him.” She would not be put off. Childe Harold was published on the 3rd of March. On the 9th of March Caroline wrote a letter to Lord Byron. Tellingly, like many other women, she addressed her letter to Childe Harold, Byron’s character in the poem. ‘I have read your book & cannot refrain from telling you that I think it & that all those whom I live with & whose opinions are far more worth having – think it beautiful. You deserve to be and you shall be happy. (again in saying that she placed the emotion of his character on Byron’s shoulders) Do not throw away such Talents as you possess in gloom & regrets for the past & above all live here in your own Country which will be proud of you – & which requires you exertions. Pray take no trouble to find out who writes to you – it is one very little worth your notice & with whom you are unacquainted but who from the first has admired your great & promising Genius & who is now so delighted with what you have written that it would be difficult for me to refrain from telling you what I think. But despite her protestations in the first letter that she wished to remain anonymous and did not wish him to try to find her, within two days she wrote a second letter. (Phew, I sigh, as I brush the back of my hand across my forehead, I am definitely not going crazy, I didn’t send a second letter 😉 I just wanted them to know I admired their work – I gulp – that still sounds too like Caro – weird feeling – but maybe it will appear in a historical plot line – everything happens for a purpose – I think this was for inspiration) In this letter, again, like many of those from Byron’s fans, Caro chose to mimic his poetry. After Childe Harold was published, although Byron had already published other work, he was suddenly adopted as a true genius by British society. ‘I awoke one morning and found myself famous’ he said once. The Regency poets really were the popstars of their era. His friend Thomas Moore called the women who wrote to Byron and flocked about him ‘star-gazers’ of which Caroline was truly one, but she, like I said above, she liked controversy, she did not wish to be like those other women. The publishing of Childe Harold, or rather the fame and adulation Byron was bestowed with after the poem was published, opened the doors of the highest society to him. Thomas Moore later wrote of this time ‘in place of the desert which London had been to him but a few weeks before, he now… saw the whole splendid interior of the High Life thrown open to receive him.’ It was not long then before he and Caroline attended the same ball. He knew by then that she had written both the poem and the letter. When Caroline saw him surrounded by women she chose to avoid him rather than seek an introduction and left the ball. She did not wish to be one of a crowd. He was fascinated. Caroline came from an elite level of society he had at times mocked but also held aspirations to reach and so her interest in him was a huge complement, and also must have had some appeal to his spirit of feeling like an underdog winning. He therefore introduced himself to her at Holland House, where he knew he would find her. He challenged her about avoiding him at the ball, but she gave no reason, and yet she accepted his request that he might call on her. Byron made a study of Caroline in his calls on her, he sought to please her and amuse her, and was even known to have her much loved four-year-old son sit on his lap. As she had been with her husband, Caroline was charmed by Byron’s intellectual conversation, they discussed books, as Byron carefully identified all the things which she liked and would interest and engage her. He was a true Regency rake who knew how to manipulate women, his seduction was very calculated, but I do not think Caroline fought particular hard against it. He gave Caroline a rose, with a note, which included some verse about his dog, as she liked dogs, saying ‘Your ladyship, I am told, likes all that is new and rare, for a moment.‘ of course he was referring to himself not the rose. On the 27th March Caroline wrote another letter to Byron. The Rose Lord Byron gave Caroline Lamb died in despight of every effort made to save it; probably from regret at its fallen Fortunes. Hume at least, who is no great believer in most things, says that many more die of broken hearts than is supposed – when Lady Caroline Lamb returns from Brocket Hall, she will dispatch the Cabinet maker to lord Biron (Caro’s spelling) with the Flower she wishes most of all others to resemble, as, however deficient its beauty & even use, it has a noble and aspiring mind, &, having once beheld in its full lustre the bright unclouded Sun that for one moment condescended to shine upon it, never while it exists could it think any lower object worthy of its worship and Admiration-yet the sunflower was punished for its temerity but its fate is more to be envied than that of many less proud flowers it is still permitted to gaze though at the humblest distance, on him who is superiour to every other & though in this cold foggy atmosphere it meets no doubt with many disappointments & though it never could never will have reason to boast of any peculiar mark of condescension or attention from the bright star to whom it pays constant hommage yet to behold it sometimes to see it gazed at to hear it admired will repay all – she hopes therefore when brought by the Little Page it will be graciously recieved without any more Taunts & cuts about “love of what is New” – Lady Caroline Lamb does not plead guilty to this most unkind charge at least no further than is laudable for that which is rare & is distinguished & singular ought to be more prized & sought after than what is common place & disagreeable – how can the other accusation of being easily pleased agree with this? The very circumstance of seeking out that which is of high value shows at least a mind not readily satisfied – But to attempt excuses for faults would be impossible with Lady Caroline – they have so long been rooted in soil suited to their growth that a far less penetrating gaze than Lord Byrons might perceive them – even on their shortest acquaintance – there is not one, however, though sorry indulged, that shall not be instantly got rid of if L Byron thinks it worth while to name them… The lines upon the the only dog ever lov’d by L Byron are beautiful. What wrong then that having such proof of the faith and friendship of this animal, L Byron should censure the whole race by the following unjust remarks!’ she then quoted four lines from Childe Harold about him ill-treating his dog. But from this moment, their affair was on. They had both expressed a particular liking. 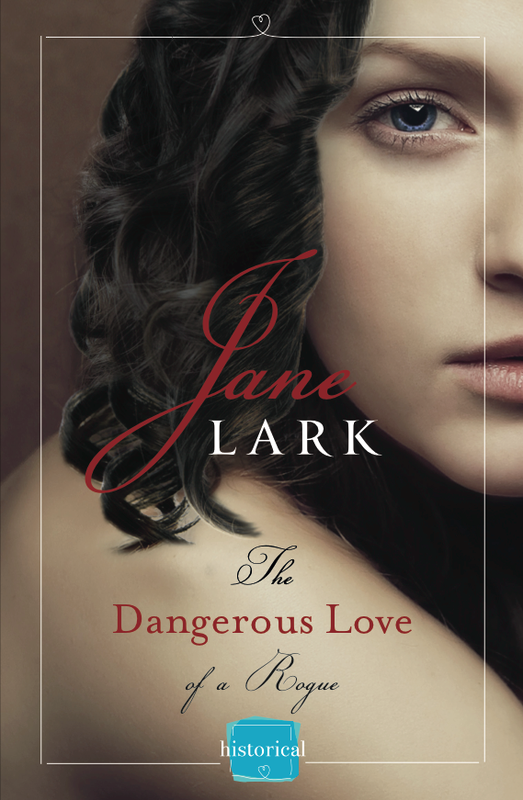 If you would like to read my historical romance story that’s inspired by Caroline’s life it’s available now The Dangerous Love of a Rogue. The next story about sub-characters in The Dangerous Love of a Rogue is now also available preorder. The Jealous Love of a Scoundrel is Peter’s story. See below to order. 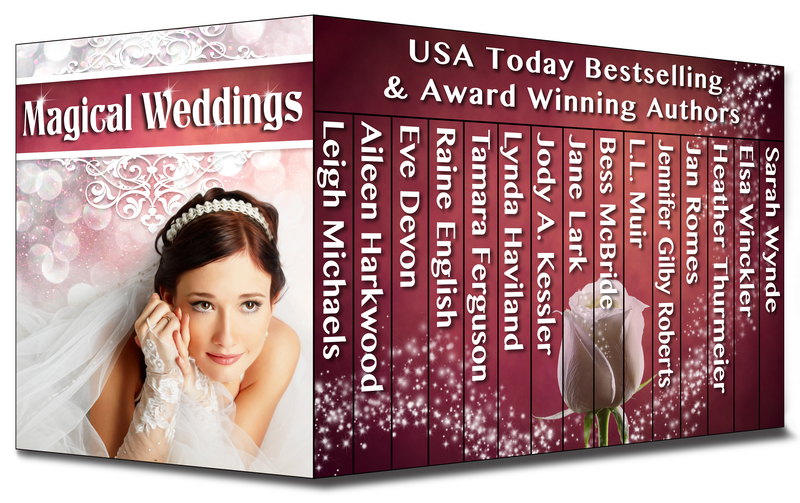 Peter’s Story can be found in the Magical Weddings, summer boxset, you can preorder on Amazon here, it is also available from other eBook suppliers. 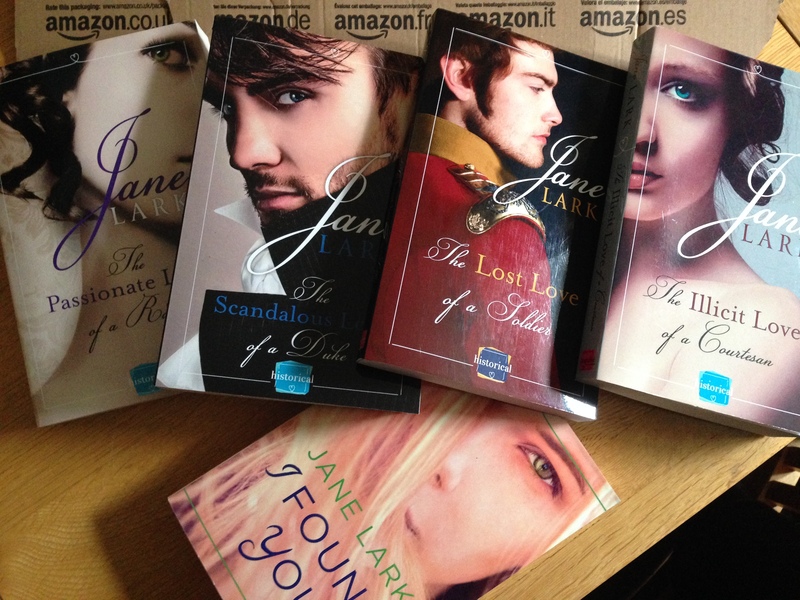 Jane’s books can be ordered from amazon by clicking on the covers in the sidebar, and are available from most booksellers. Posted on May 26, 2015 by janelark •	This entry was posted in Lady Caroline Lamb, Lord Byron, Regency Stories, Scandalous Women and tagged 1800s, 19th Century, Childe Harold's Pilgrimage, Historic Memoirs, Historical Memoirs, House of Lords, Jane Lark, Lady Caroline Lamb, Lord Byron, Luddites, passionate, regency, regency books, True Stories, writing. Bookmark the permalink.